It has been an interesting last couple of weeks at HG since our last email. We are still working on a good number of Porsches -- That hasn't changed. In fact, the photo above is of two cars we recently finished. The one was featured in last month's news and the other one is a white 991 GT3 RS that will be featured in our blog shortly. That said, we've had a number of other eclectic projects beyond Porsches. 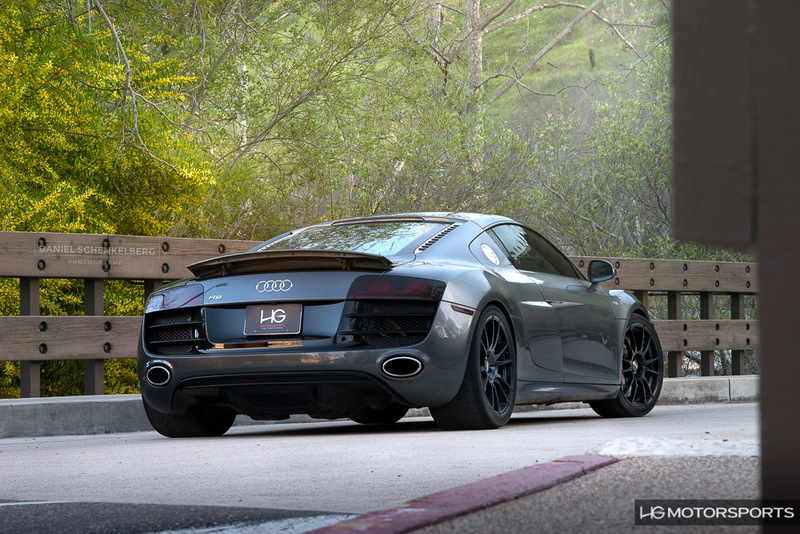 One awesome project is the Audi R8 V10 highlighted below. We've also been busy hosting Cars and Coffee La Jolla at The LOT. Two weeks ago we had a full house for Ferrari and Maserati Day. 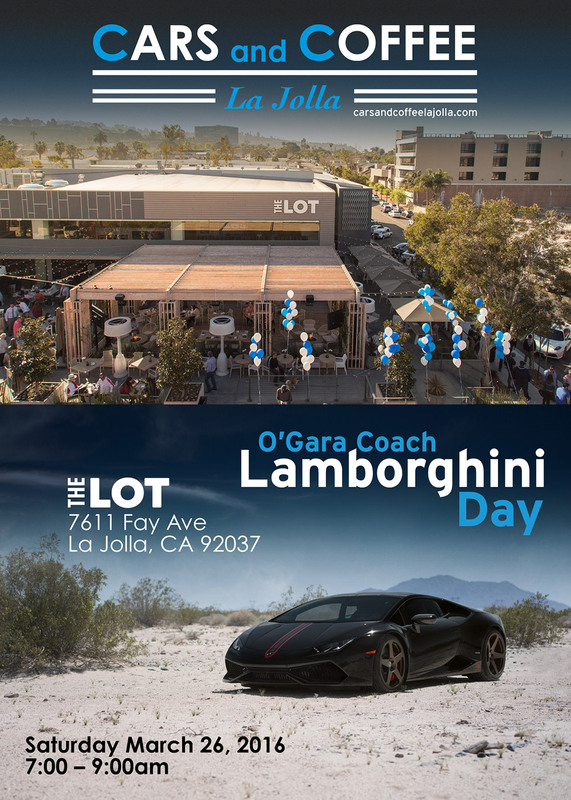 Two weeks from now we will host Lamborghini Day, with O'Gara Coach. See the details further down the newsletter. We have a new article about this big upgrade we did to what is essentially a full time track car. It's road legal, true, but it drives on the road mainly to get to the track. The combination of Brembo Racing brakes and Performance Shock Inc Raceline coilovers takes a car that was already a serious track machine into a whole new realm of performance. Just think about it this way -- Much later braking, zero fade and way more stick around corners thanks to the upgraded suspension. Read the full article with all the photos by clicking on the button below. It will take you to the story on our blog. 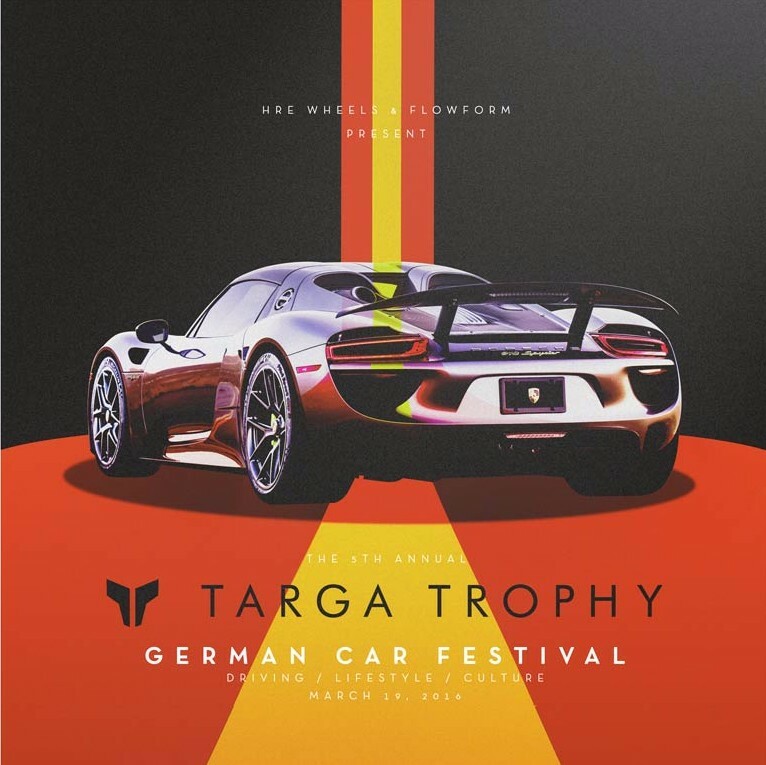 For more details, click the button below to go to the event page on the Targa Trophy website. With the huge success of the previous two events, we are very excited for this new show. The show is still 2 weeks away yet we already have more people confirming they are coming than there was last month the day before the event. This one looks to be huge. To confirm go to CarsandCoffeeLaJolla.com and register with your email address at the bottom of the page. Alternatively, you can confirm on Facebook. Grab the flyer of the event above and share it with your friends. We have full stock of HG Motorsports Mercedes-Benz CLA250 performance parts. We closed last year with a good number of Nissan GT-R roll bar fab projects. This year started off no different. We have a couple of new ones in the works right now. This is the best time to order your HG Motorsports Nissan GT-R roll bar. That way, you will have it installed and ready for spring. 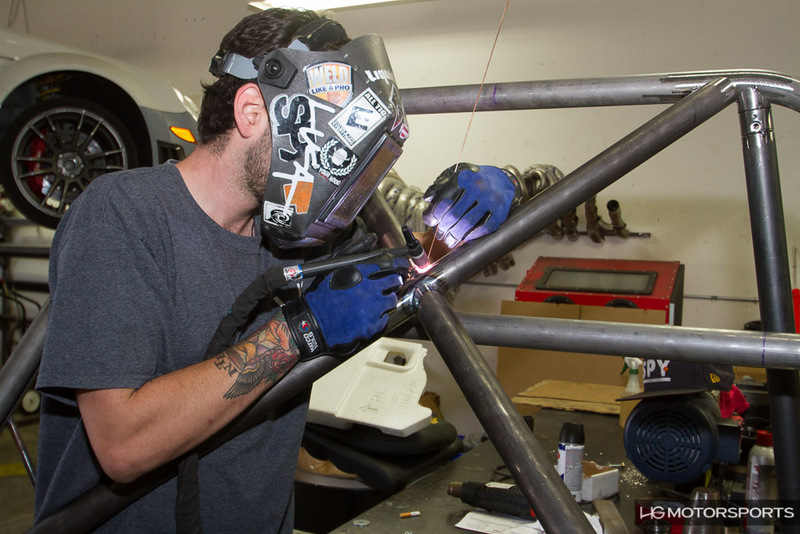 Even though we custom build them from scratch, turnaround time extremely short. Be sure to contact us and inquire.